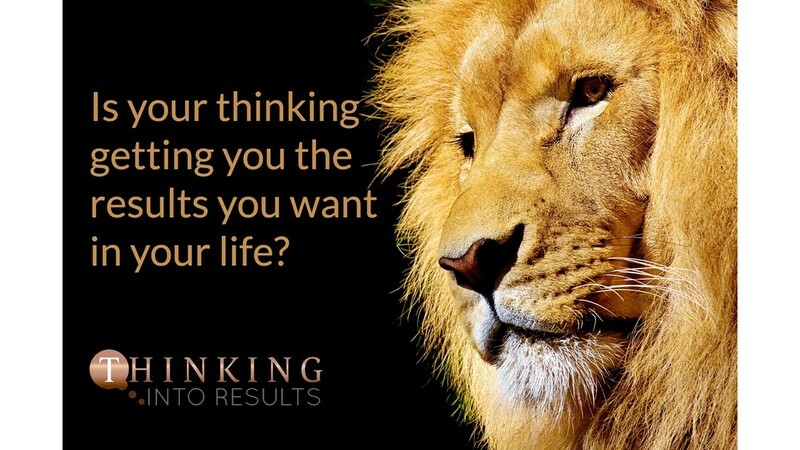 Is your thinking getting you the results you want in your life? If not - then it’s time to transform your dreams into reality. Your goals into achievements and your thinking into results. Are you ready for a radical personal transformation? Are you ready to make positive, profound, permanent change in all areas of your life? Whether you know exactly what you want to achieve, or simply know that you want something more than what you currently have - this workshop will open your mind to the possibilities of what you are capable of being, doing and having. Our morning sessions will explore your full potential and what is possible, and the afternoon sessions will have you creating your very own vision board to take home - a very powerful way to make your dreams tangible and attainable.